But what do you give?? 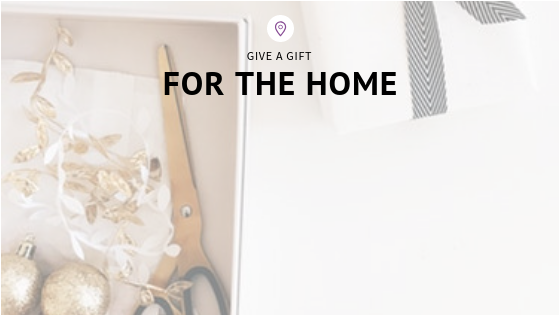 Give a gift for the home! Every homeowner always wants to add something to their home, but some don’t even know what. This year, surprise them and get them the perfect gift they never knew they needed for the home. 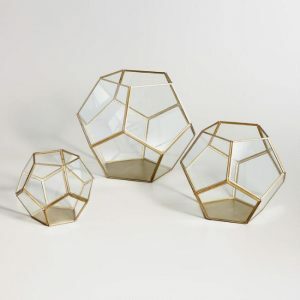 I have compiled a list of fun decor items, hand-picked treasures, and the perfect gift for your interior design-obsessed friend. Let’s get shopping! 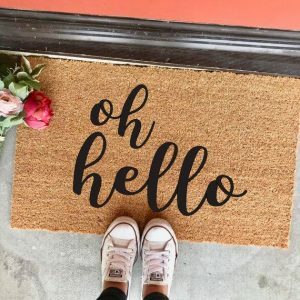 This is the kind of cutesy decor you are starting to see everywhere. Plus makes a perfect swoon-worthy Instagram post. 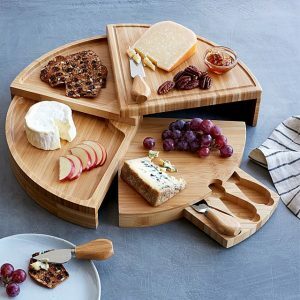 I love a good cheese board and your gift recipient probably does too! With this gift, they can step up their game and really impress their guests. So impress them with this gift. Baking is the best in the winter months. With this gift, you are giving the gift of future fun. 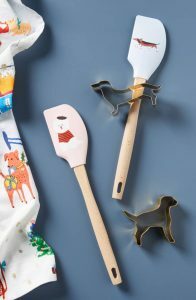 Great for parents with small kids who want to make fun, cute doggy cookies. Also, great for those selling their home. It is proven that the smell of fresh baked cookies helps attract buyers to your home. Being cozy during those winter months is essential. Give the gift of warmth. 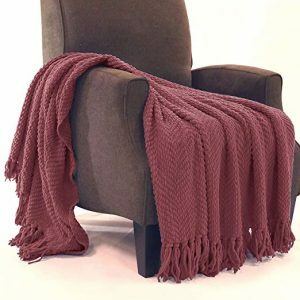 Great gift for those you just don’t know what to get them; with over 900 positive reviews, you know this throw has got to be good. Plus, colors galore! You just can’t go wrong with a terrarium. It’s a trend that has seen a big rise in popularity over the past couple of years, mostly because the glass garden containers are both low-maintenance and stylish. A classic keepsake that will never go out of style. 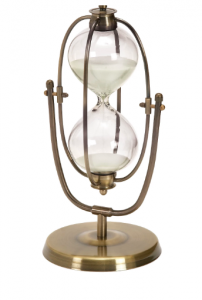 A great keepsake, talking piece, or just great bookshelf accent. I bet you could find the perfect person for this gift. Here are just a few ideas to get you started. There are so many great things out there, but these were just a few of my favorites. You can check out Amazon Home Section or of course Uncommongoods for some more gems. Good luck with your gift hunt!